It felt like I was cheating on the FIT FIX Diet Plan big time last night, eating a decent share of lollies, but in fact, I didn’t break any rules whatsoever. 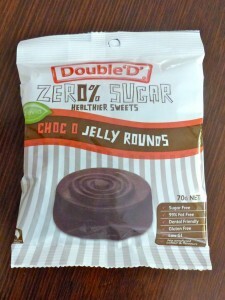 You see THESE arrived on my doorstep the other day – a box of sugar-free Double D treats. It wasn’t on the diet plan, but I was under my calories quota for the day and joy, oh joy, the scales still went downwards this morning. 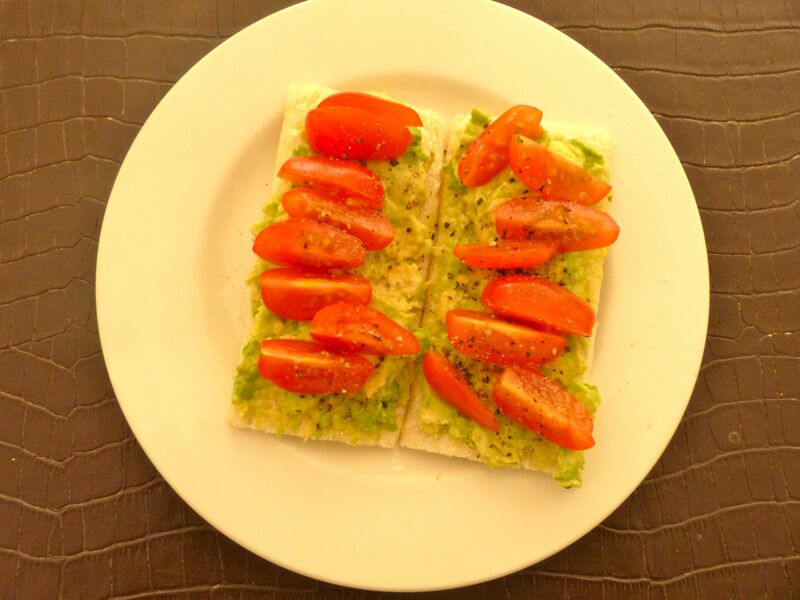 In fact, I have to say I’m pretty up-myself about the success SO FAR on my self-devised FIT FIX Diet Plan. 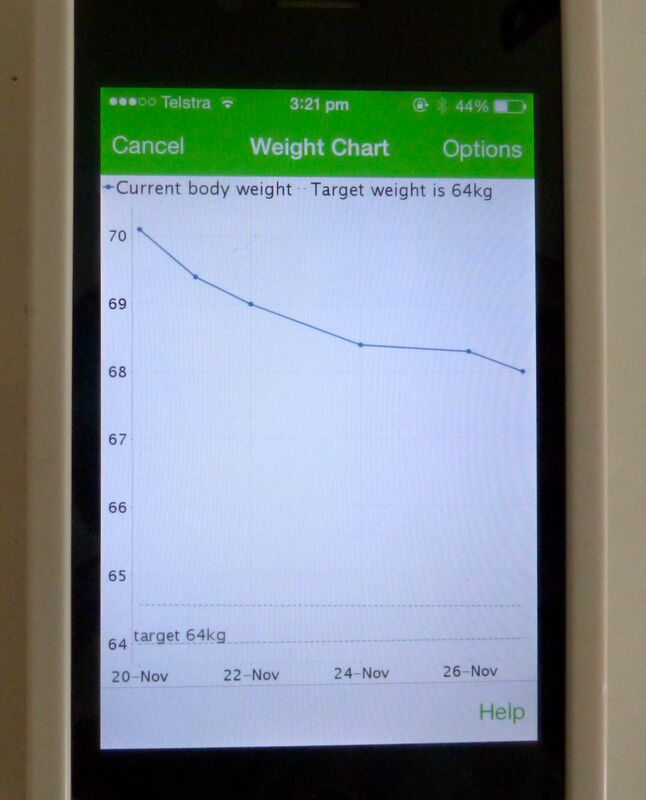 Just take a look at the My Net Diary weight loss chart on the right and you can see for yourself, there’s a steady downward trend happening. 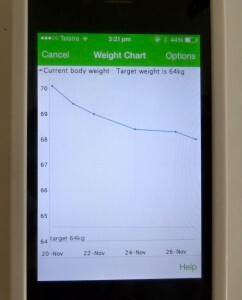 Now I just have to keep going until I reach the goal weight of 64kg. I’m sure the fact that I’m making myself accountable to this Blog is part of the success too, so I’m going to keep blogging until I get there! 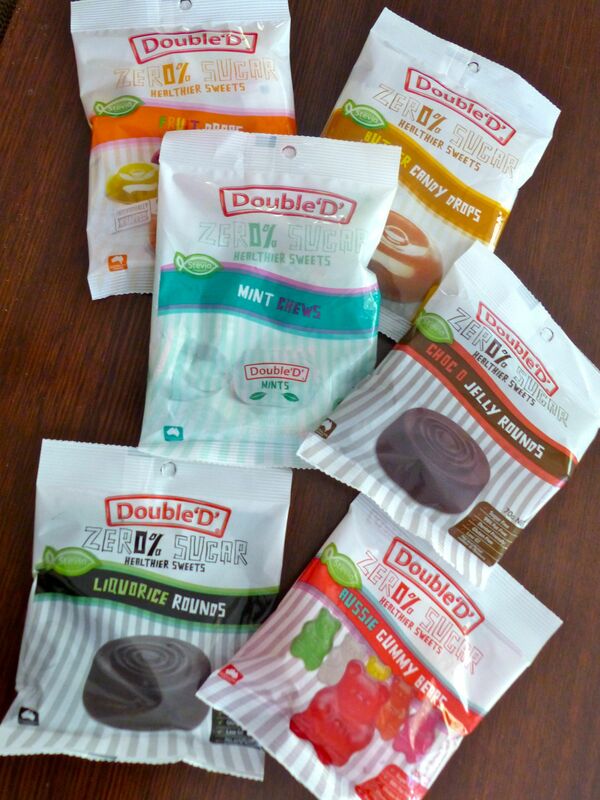 I’m always on the hunt for low-cal sweetie options too, so the gift from Double D arrived with perfect timing. Just when I was getting bored with my regular stash of diet-friendly treats, they’ve brought out a new selection of lollies to choose from. 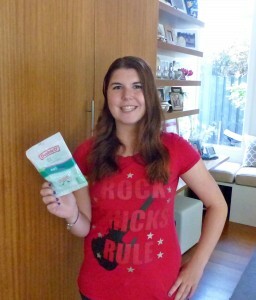 But daughter Veronica snatched up the Mint Chews before I had any say in the matter and they proved a big hit with her. 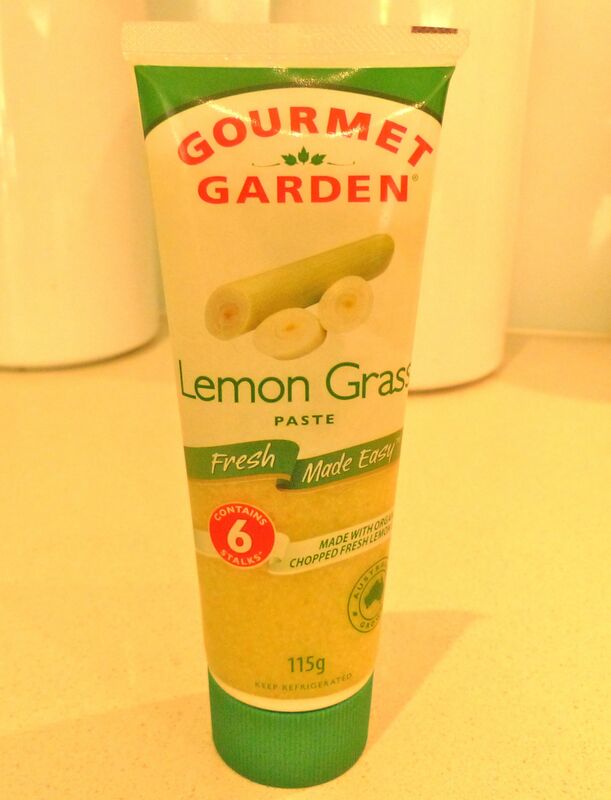 There’s also Fruit Drops, Butter Candy Drops and Aussie Gummy Bears – all made using the natural sweetener, Stevia. Double D is an Australian owned company too and lists all the lollies as being 99% fat free, gluten free, cholesterol free, low GI and dental friendly. Guess that ticks all the boxes! Let’s take a look at the food plan for tomorrow. Remember, Thursday is meant to be a low calorie day, so drink lots of water and herbal tea! The total calorie count for tomorrow is only 473 calories – which is close to the proposed amount in the 2/5 diet. Whisk together all ingredients in a small bowl and cook in a pan as you would small pancakes or pikelets. In the Dukan Diet book, fromage frais is used instead of Fruche, but it’s almost impossible to find in Australian supermarkets. Hence, this is the ONE instance where I allow a product that contains more than 5% sugar, because there just isn’t anything else out there that works. But I am open to suggestions if you have any! Mix all ingredients together. Roll into large golf-ball size rounds, then squash into a pattie shape with the back of a spatula. Spray with olive oil then bake in a moderate oven for about 25 minutes, or until brown. These are also great the next day cold when you’re allowed more!